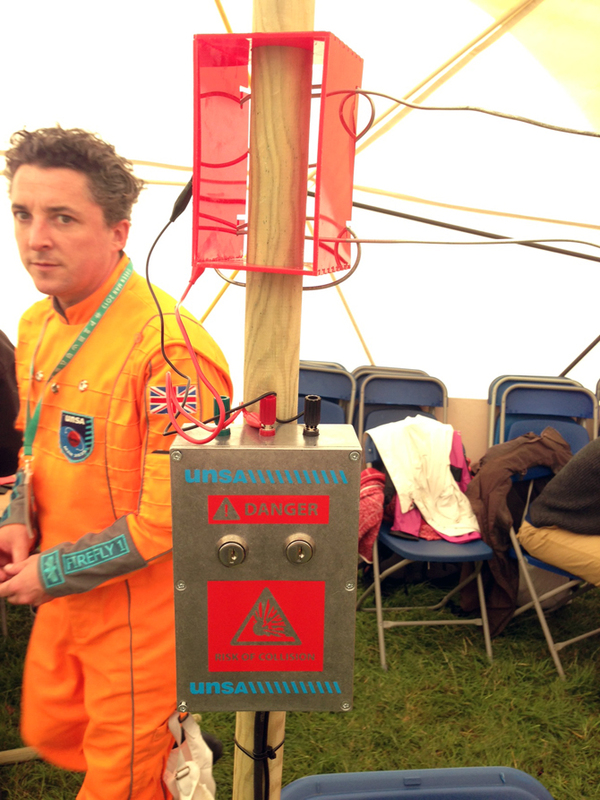 Jon Spooner, Head of Human Spaceflight from the Unlimited Space Agency approached us this year to see if we could do something for Einstein’s Garden at the Greenman festival. Together we came up with a workshop that allowed the attendants to connect paintings created with the amazing Bare Conductive paint to the International Space Station. This paint conducts electricity and meant that the painting could have a bunch of LEDs glued on that could flash when turned on. We created a giant space communicating antenna that all the painting were hung on. 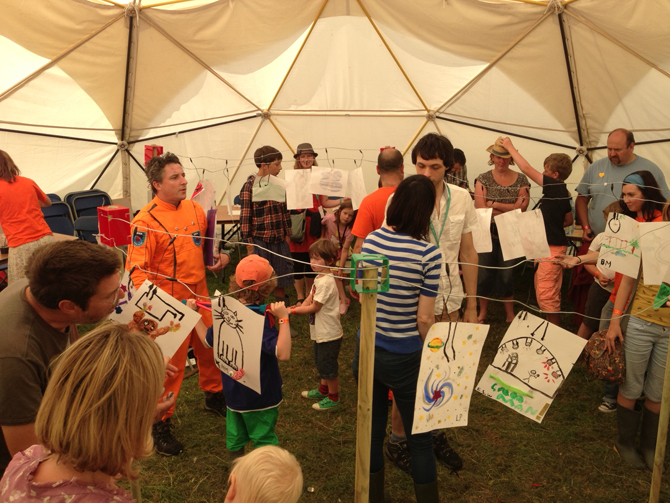 As the International Space Station flew over the antenna became live and the painting all started to light up! This would not of been able to happen if it was not for the amazing support from Bare Conductive! Team UNSA preparing for a new influx of agents. Mission control. The screen shows the proximity of the International Space Station. The control unit up top has two keys switches to override the system and allow for testing. Everything goes live and the LEDs all start flashing! 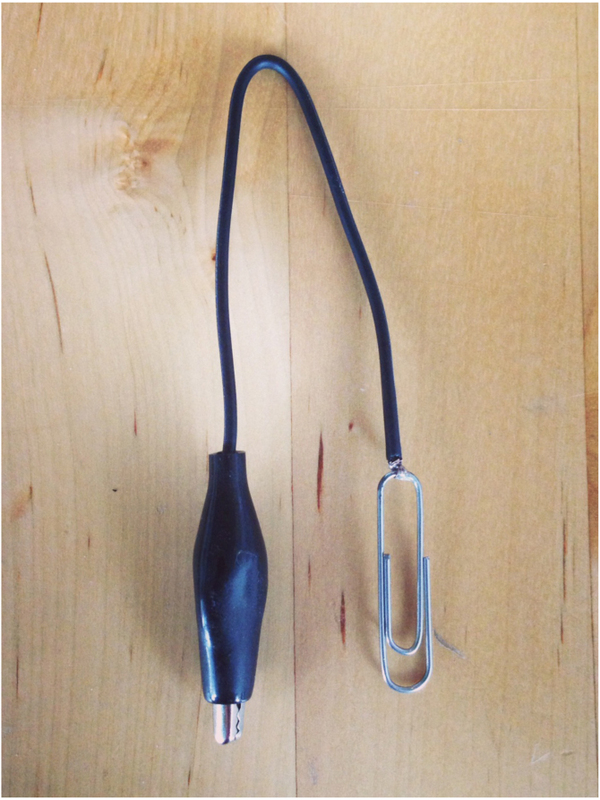 The cable made to connect paper to the antenna. 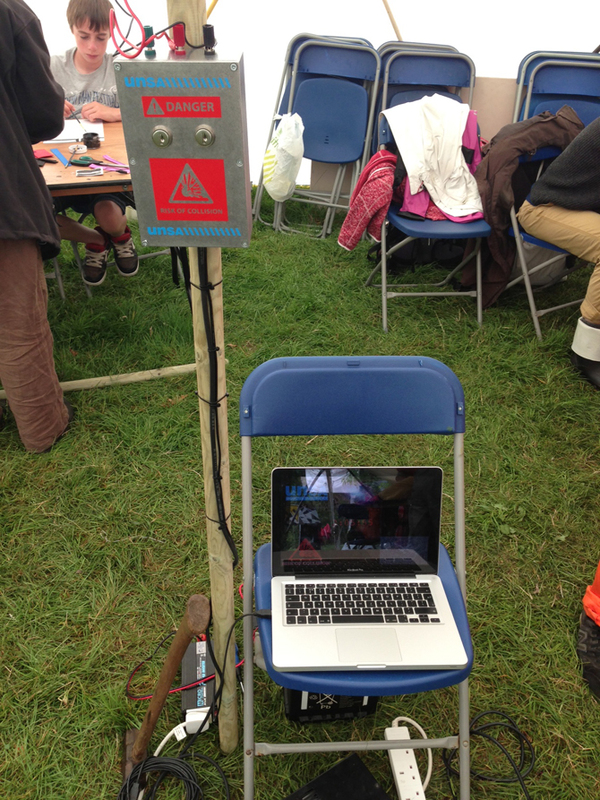 Unlimited Space Agency using Bare Conductive at Greenman 2013 from michael shorter on Vimeo. The Mini Mars Rover was built for NASA’s International Space Apps Challenge by Mike, Tom and Ali. The Mini Mars Rover will move in the exact same pattern as his big brother on Mars. 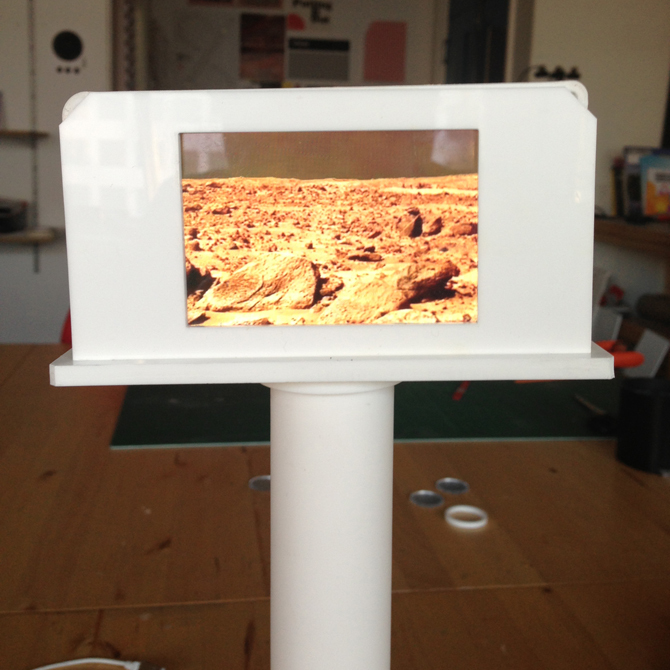 It will also display some other live data such as sound and images. The Mini Mars rover was built to roam around the home environment allowing the users to have a connection to the Mars Rover as it explores alone. We want to take boring data and make it tangible and exciting. 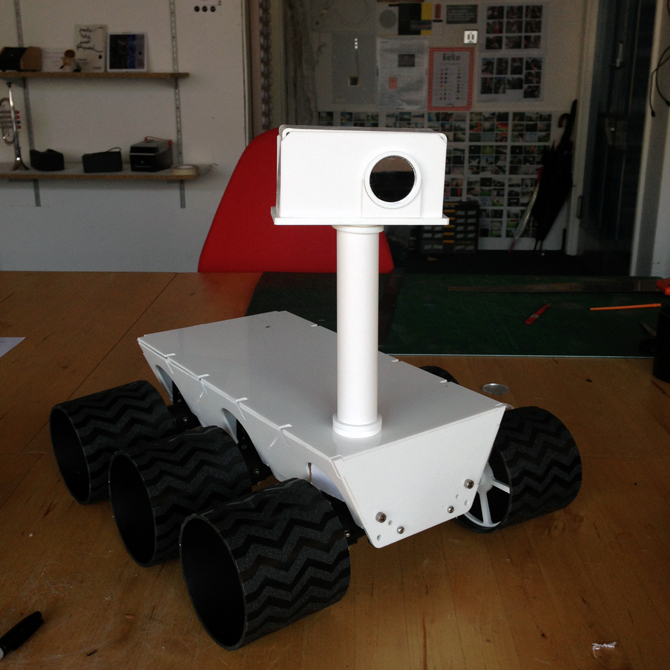 The Mini Mars Rover is an internet controlled robot. He comprises of a Wild Thumper chasis, an Arduino and an Electric Imp. 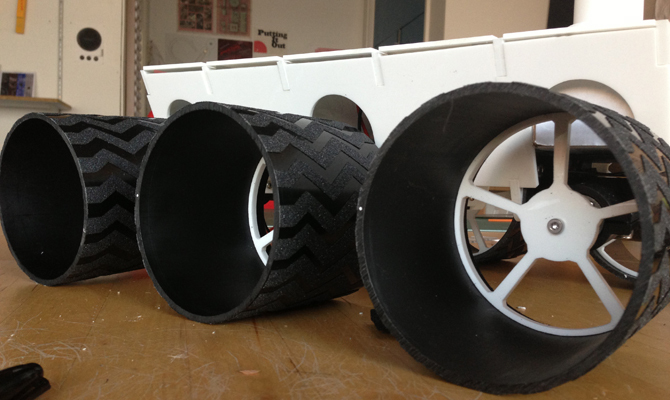 The Mini Mars Rover began life by building a new laser cut acrylic body onto the Wild Thumper 6WD chassis, and adding some more suitable wheels. 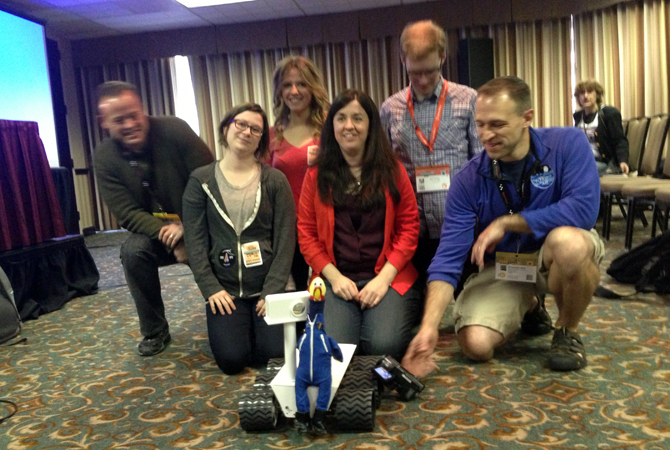 The Mini Mars Rover has just come back from an eventful time at SXSW Interactive in Austin,Tx. Not only was he found driving around the Space Meet Up event but he also featured on the Making Space Data Real on Earth panel. This panel was hosted by Ali Llewellyn from the NASA Open government initiative, David McGloin and Jon Rogers from the University of Dundee and Jayne Wallace from Northumbria University. Below are some videos of the rover in action…. Here’s is some code for you…. Reads an analog input on pin 0, prints the result to the serial monitor. Attach the center pin of a potentiometer to pin A0, and the outside pins to +5V and ground. Making data physical means that more people can access it in more ways. Taking data from the screen and making it do things in the real world dramatically increases the potential impact of this data. And as far as being able to touch data that can never be touched, then space and time have to be it. Things that are far away or things that are lost in time are two physical barriers we simply can’t cross and we want to find a way to do this. For me, one of the most dramatic pieces of data I have come across are the chunks of wall that are missing from the Victoria and Albert Museum on Exhibition Road in London. I used to walk past these every day and wondered why no one had filled them in – as the V&A is one of our most precious buildings we have. Then one day I saw the small plaque where these word are carved in stone. The damage to these walls is the result of enemy bombing during the blitz of the Second World War 1939-1945 and is left as a memorial to the enduring values of this museum in a time of conflict. I could literally touch the holes where shrapnel from bombs had blown holes. I could touch the data. I held my breath and for that moment I was there in far more a real experience than any I had previously had of the war. The data from an event 70 years ago had touched me when I touched it. I had travelled through time. So can we do this to space data? Can we build connections between people here on earth that reach across the vastness of space – to far-off stars – and across the vastness of time – to the very origins of the universe itself? We hope we can! Which is why when Ali Llewellyn from Open NASA got in touch a year ago we literally jumped for the chance to work with her and her team in making space data real here on earth. 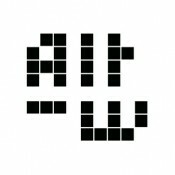 We’ve been hacking together examples as demonstrators, or starting points, of new ways to connect people to space data. To give an example, if you start to put people’s emotions first then loneliness rather than measured distance is a great way to connect people to space. Rather than think of Mars Rover or Voyager as machines sending data over distance you start to think that they are out there all alone; on cold dark planets or at the far reaches of space. Forever alone. It is this starting point that can start to make data more human. To make data a thing we want to love… Then we start to connect people to their loneliness… what would this mean? 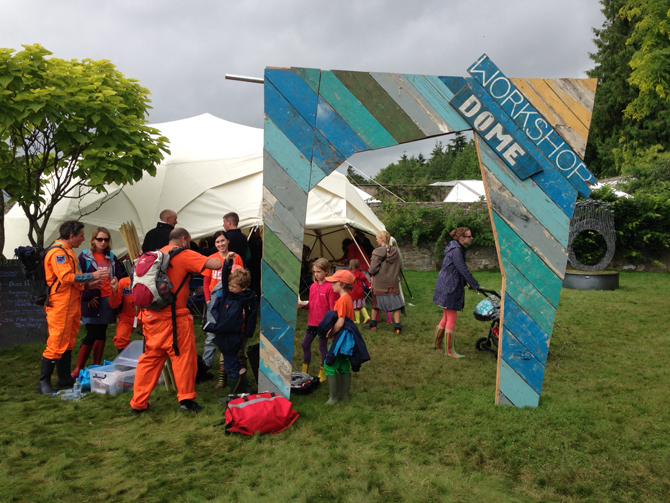 What could we design? Our friend the jeweler Jayne Wallace is on our panel and her take on this is about the way data we receive now has been generated in the past, possibly billions of years ago – right back to origins of the universe itself. We’re also sharing our panel with someone who has more than a little knowledge and authority on the science behind all of this – David McGloin (many of you will know as @dundeePhysics). His team of undergraduate, high school teachers and pupils have been exploring ways to connect to the dark side of the moon for use in the education of ways of conducting optical measurements of space objects. Heading up our panel is Open NASA’s very own Ali Llewelyn. I asked her what excites her about making space data Physical. I then asked her what she thought were the possibilities that this approach presents? And why getting our hands ‘in’ data is an amazing thing.